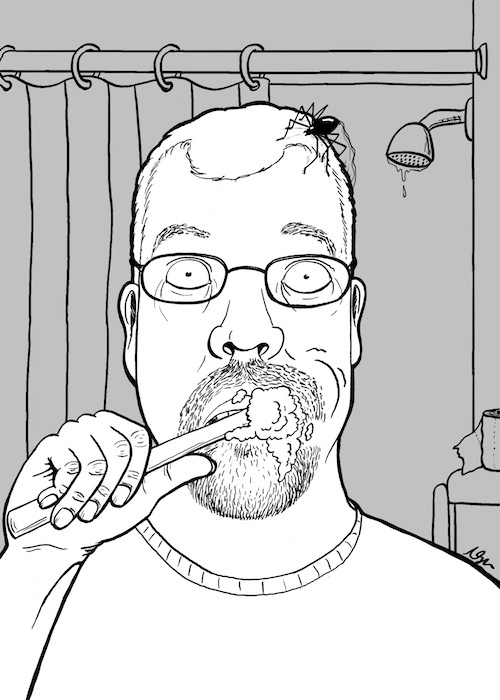 Spider on My Head: Day 2 | Kris Johnson's Blog…sort of. Love this, keep them coming. I hate spiders, hope it comes out the way I hope.